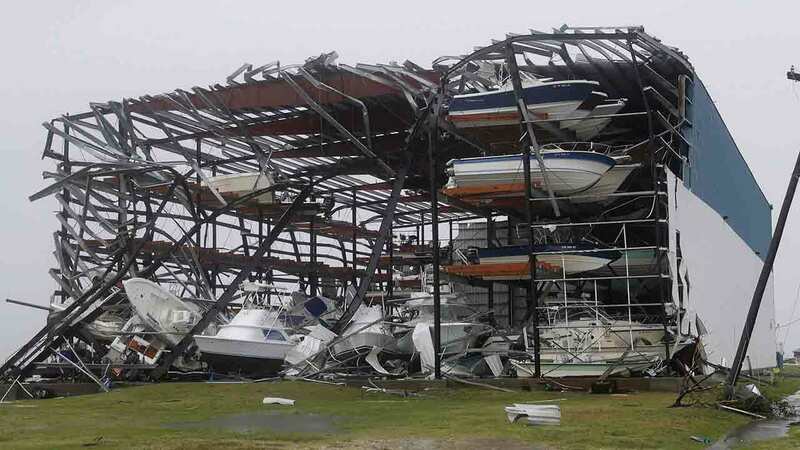 WASHINGTON -- The Senate has passed a $15.3 billion aid package for victims of Harvey - nearly doubling President Donald Trump's emergency request and adding a deal between Trump and Democrats to temporarily extend the government's ability to borrow money to cover its bills. The aid money comes as Harvey recovery efforts are draining federal disaster aid coffers - and as Hurricane Irma takes aim at Florida. Majority Leader Mitch McConnell moved late Wednesday to add $7.4 billion in money for rebuilding to Trump's $7.9 billion Harvey request.